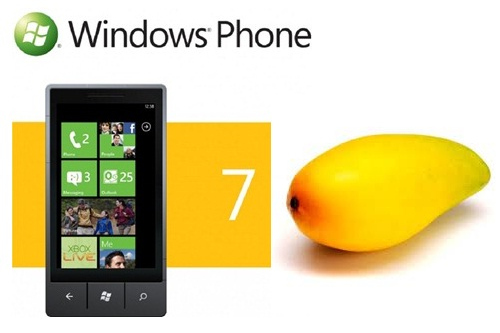 Mango (WP7) Major software update for Windows Phone 7, the new smartphone platform by Microsoft. On May 9, 2011, Microsoft sent out invitations to various Tech Blogs for a “V.I.P. Preview” of Mango. This major release of Windows Phone might be dubbed “Windows Phone 7.5” according to rumors and is to be previewed on May 24th. 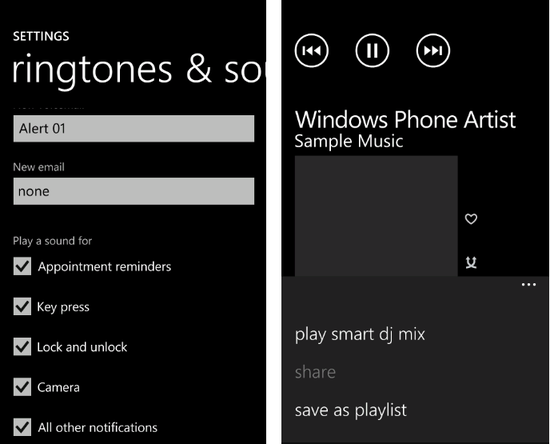 Microsoft unveiled its Windows Phone Mango update on Tuesday. WinRumors got the chance to sit down with the company and run through a number of Mango’s top consumer features. The software giant is planning to make Mango available later this year in the fall time frame. Microsoft is staying quiet on the official naming and timing for Mango but Steve Ballmer revealed earlier this week that the update will contain more than 500 new features. 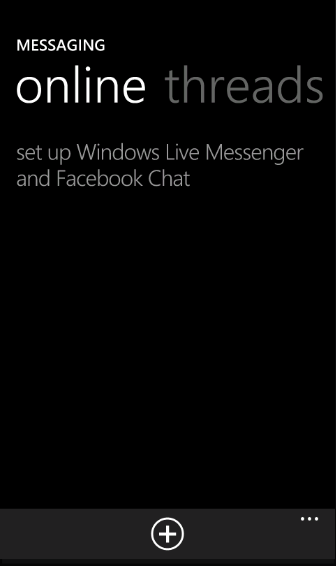 Hot on the heels of the leak last week from WP Dev Podcast comes another leak of images from the platform. The images detail a set of features rumored to be coming to the platform, but these are proof that these features should be announced next week in the May 24 Mango announcement. Microsoft today showed off the next version of its Windows Phone 7 software, code-named Mango, that includes 500 new features, including smoother integration with social-networking programs, built-in voice-to-text and text-to-voice support for hands-free use, and the ability to run one application while another is working in the background. “We set out to make the smartphone smarter and easier,” Andy Lees, president of the Mobile Communications Business at Microsoft, said at the end of a news conference in New York City this morning. 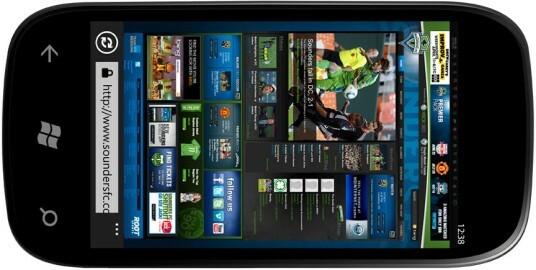 The software giant said Mango will be available this fall. Well, if you’ve been following any of the Microsoft’s Windows Phone 7 presentation, then you’ve most probably watch Microsoft’s corporate VP, Joe Belfiore, give one of his excellent demos on one occasion or another. Following today’s announcement of the upcoming major update to Windows Phone 7 – Mango or WP7 as it’s now known, there can;t be a better time than watch one of Belfiore’s nice tech demos. Just a couple of days ago, Zunited reported about the new features coming to Windows Phone 7 with new update Mango — now officially known as Windows Phone 7.5. The official name alone should be telling enough of how much of an overhaul the update should be for the operating system (while the codename just means it’ll be sweet). After their last weeks encounter Ryan and Travis from the Windows Phone Devloper Podcast have once again revealed some more new features coming to Windows Phone. Editors Note — If you know any article that talks about even more features then please do let us know by your comments.